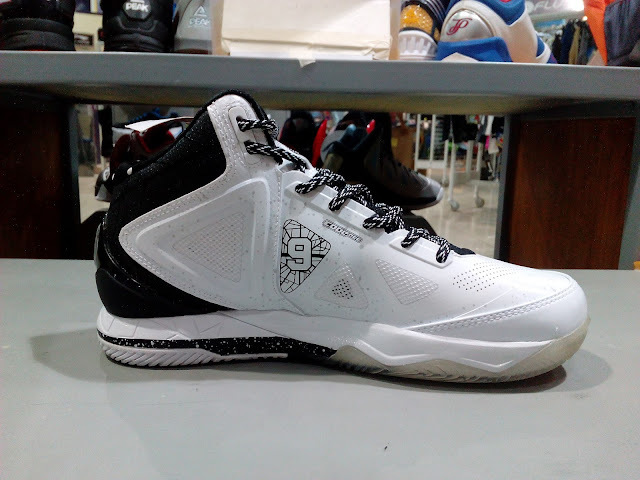 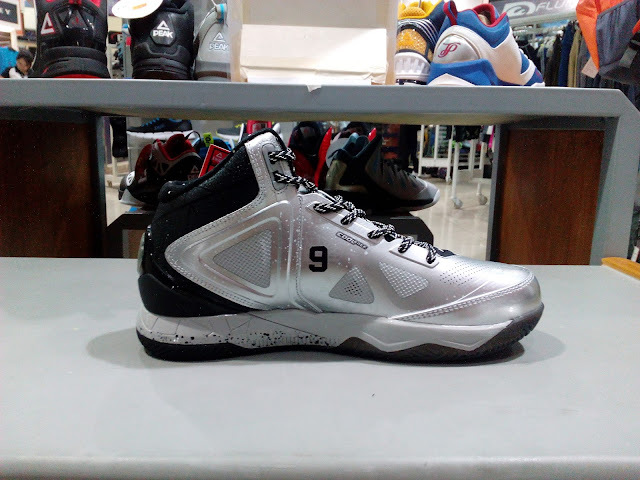 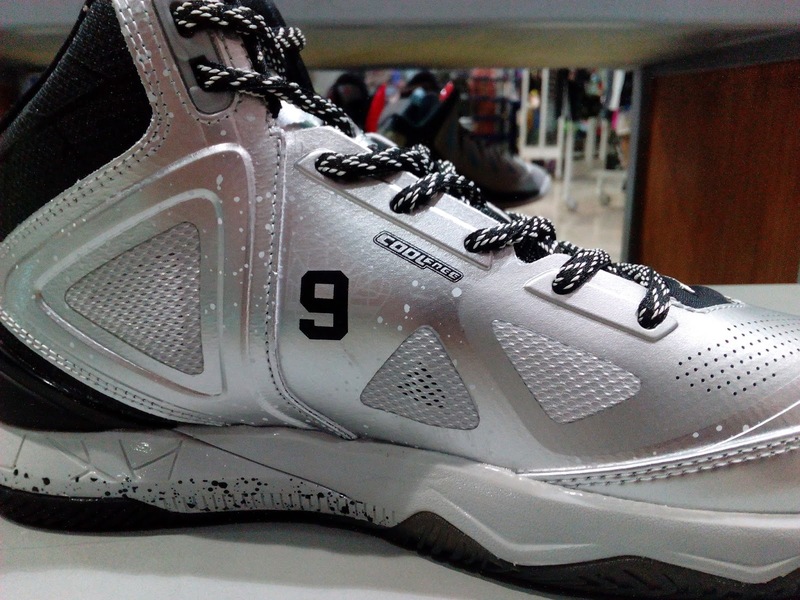 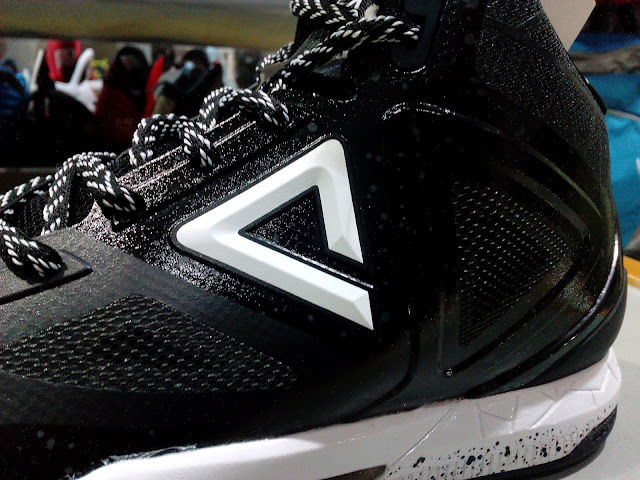 Northern folks who are searching for more TP9-III colorway should check out Olympic World Trinoma for the home and away colors that dropped recently. 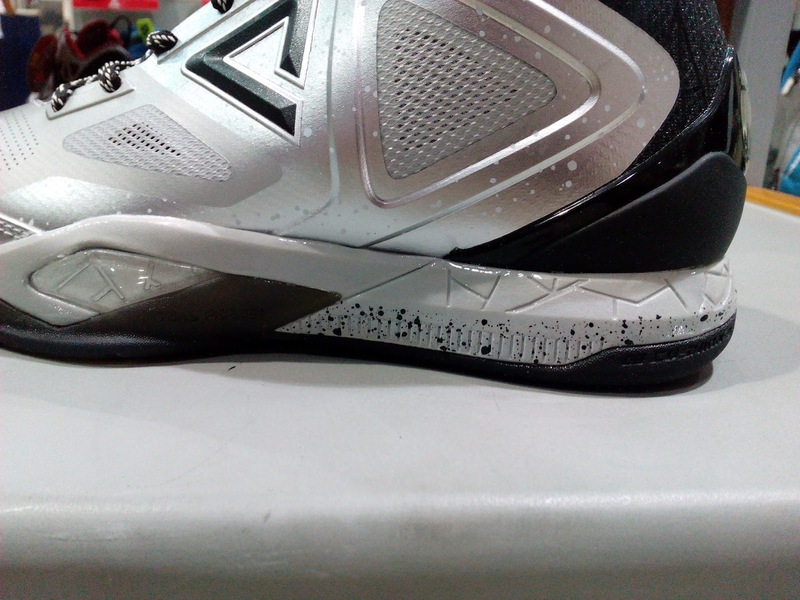 Aside from the blue and red colorways, they also have a white, silver and black colorways. I like the white (home) and silver colorways more than the black. It just looks so clean. 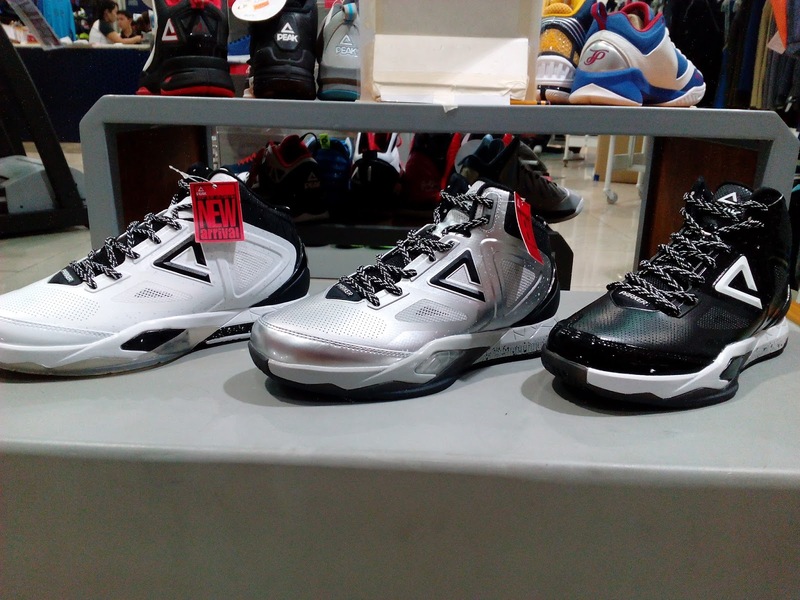 But of course knowing myself, if given a chance to to cop and do a performance review on them, I would be getting the black one. 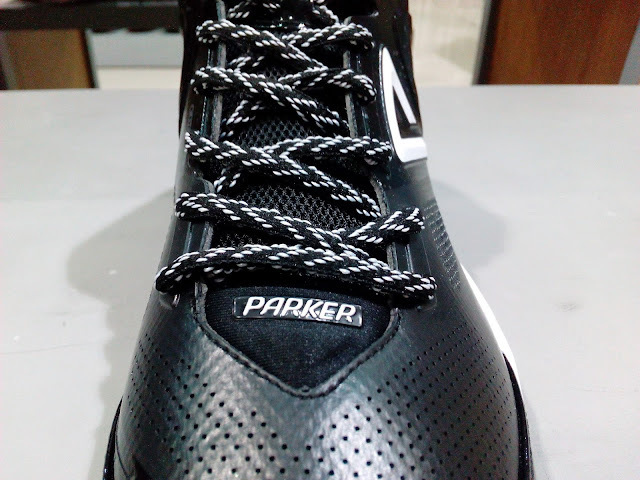 In case you still don't know the tech specs, Cool Free upper which is basically a soft synthetic mesh for breathability together with combination of Gradient Dual (forefoot) and Cushion 3 (heel) for a more versatile impact protection. 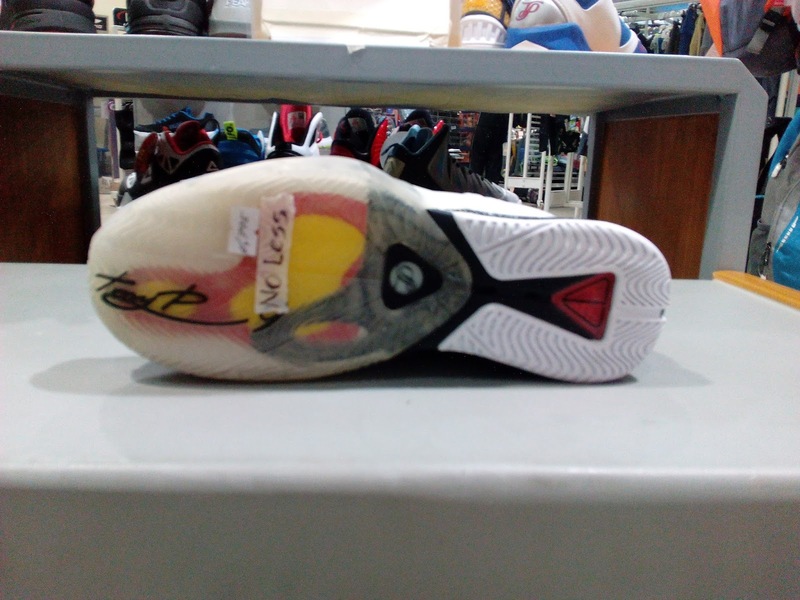 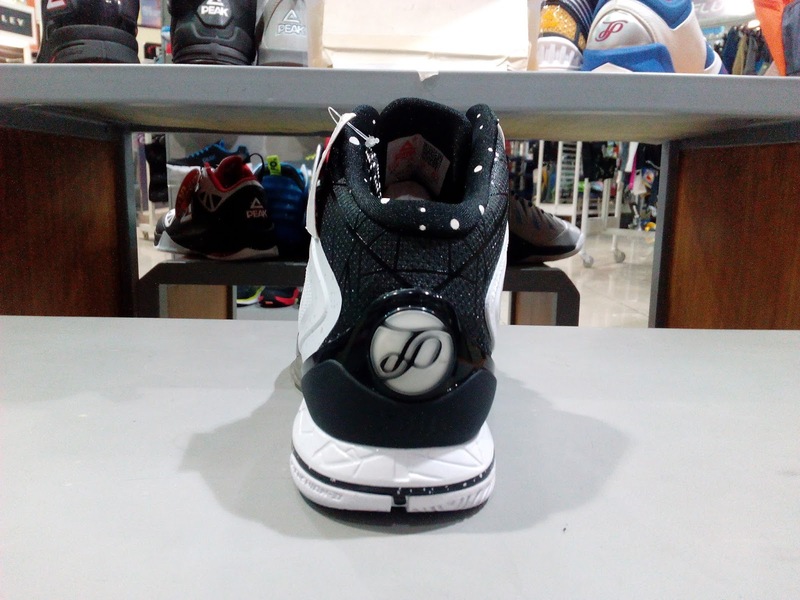 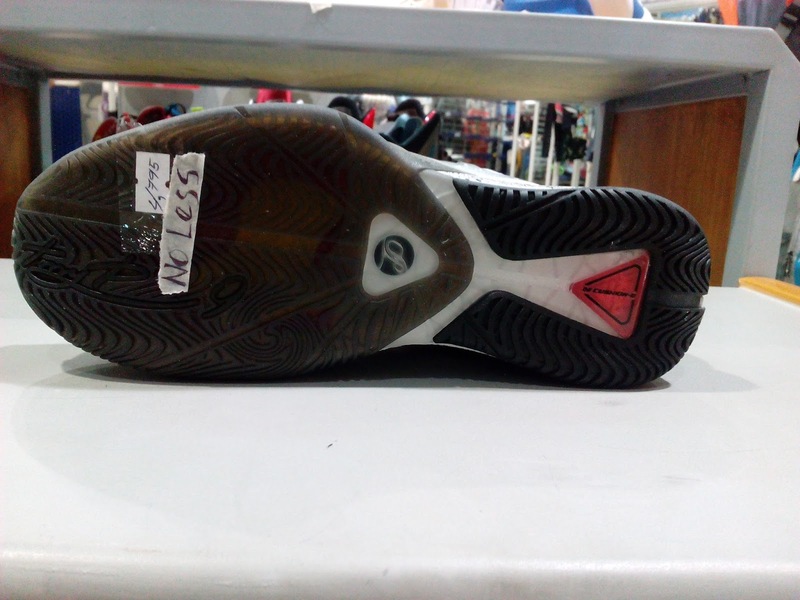 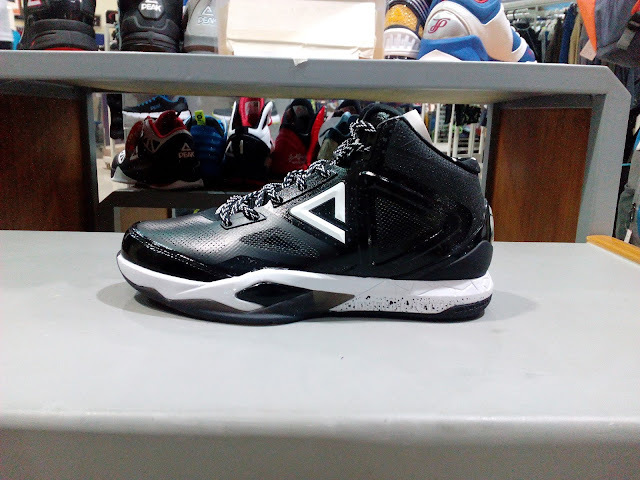 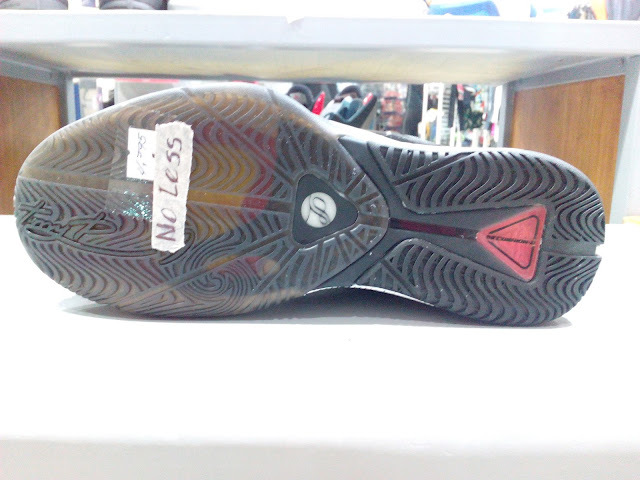 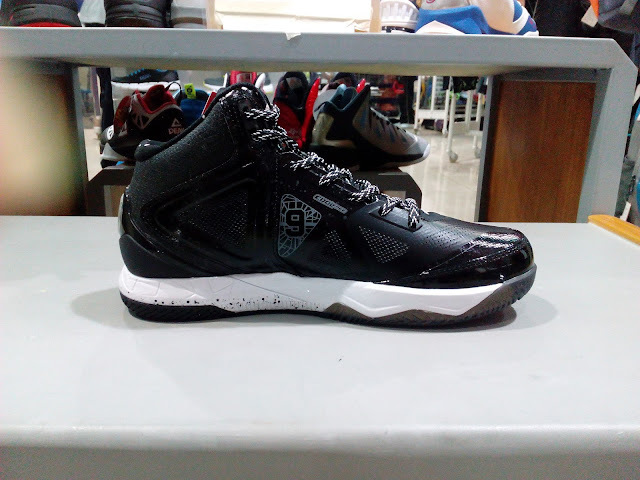 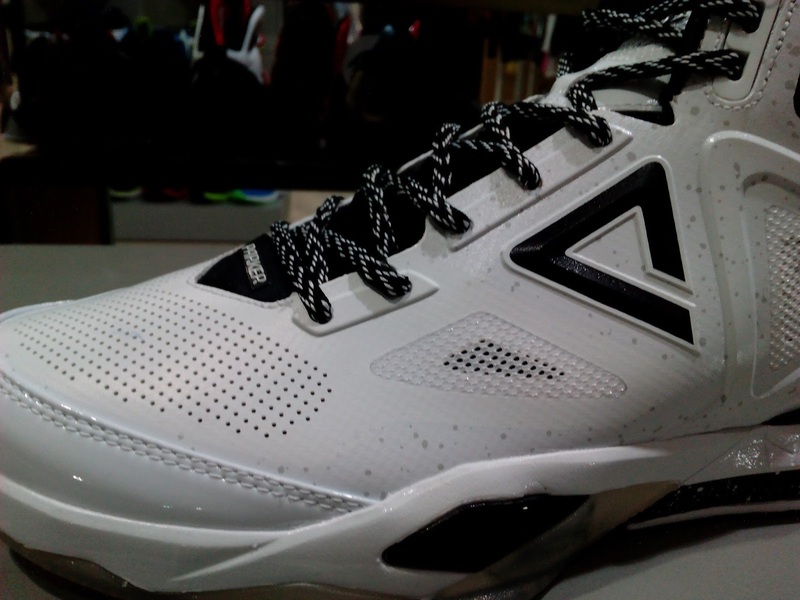 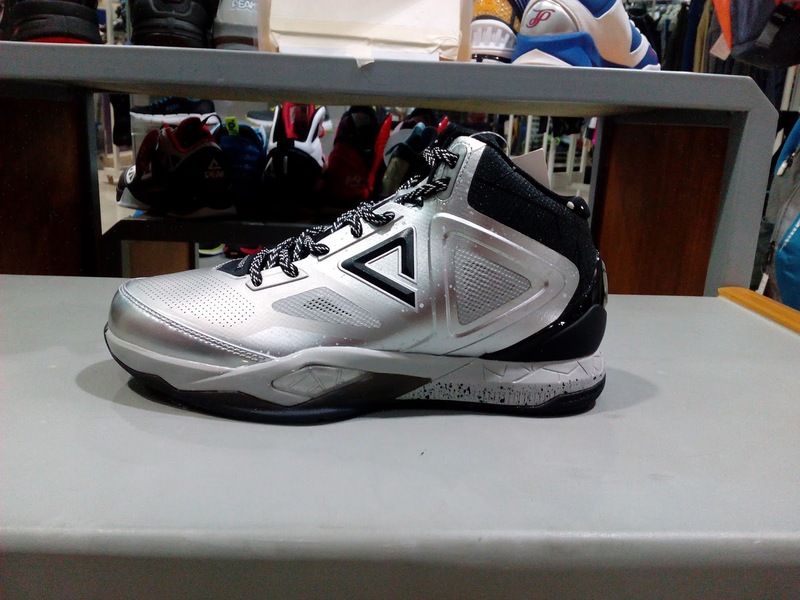 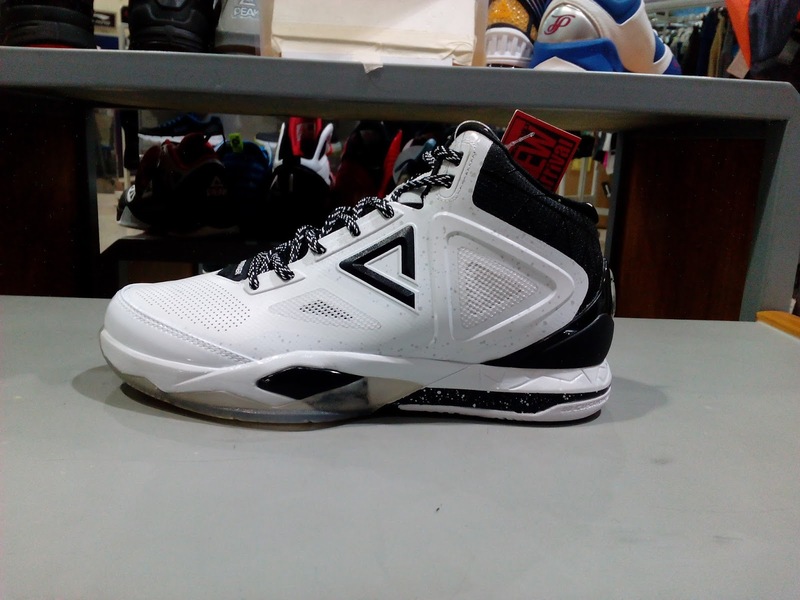 These retail for Php 4,795.